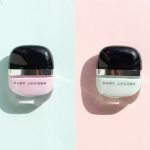 Are you looking for some new beautiful nail polishes to add to your stash? You’ll love these four new limited edition Kester Black colours! You may have already seen some of these colours featured on SoNailicious Instagram. It’s been hard to keep them all in secret, before we could add to the SoNailiciousBoutique. In case you don’t know, Kester Black is one of my favourite Australian nail polish brands. It’s vegan, cruelty-free and toxin-free too. And well, the colours are devine. See it for yourself – peruse the entire collection here. These four colours work exceptionally well together and are perfect for nail art. Here’s one of nail designs that I’ve already created with them and tomorrow I’ll show you more. Now, let’s take a look at the colours and for more technical details read the review below! Formula: The formula is cruelty-free, vegan and toxin-free, 10-free to be presize. Also, these polishes are breathable, which makes them Halal appropriate. The polishes are highly pigmented and moderately glossy but not very fast-drying. You’ll need 2 coats to get Monarch and Raspberry fully opaque and 3 coats for Sky and The Future is Female. Application: Like all new Kester Black polishes, all polishes from this collection feature flat, wide and rounded brushes, which makes it very easy to apply them flawlessly. 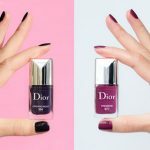 Those with small nail beds may be able to get nail polish on in one stroke. Finish: All 4 polishes are classic highly pigmented cremes. Wearability: Long lasting, with a good base and top coat these polishes can last up to 7 – 10 days. Nail Art: Great for any kind of nail art. I’ve already showcased one design here and there’s more nail art coming your way! Extra Notes: Kester Black polishes don’t smell like most other polish brands and they don’t stain your nails! Even the intense Monarch and Raspberry left my nails in pristine condition, no discoloration at all. 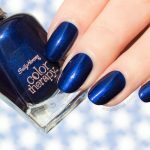 * The pictured swatches above are with 1 coat of a glossy top coat. Overall Impression: Needless to say, I’m loving this collection and if you ask me, it’s a must have (I’ve already stashed away one set for myself). If you like classic creme polishes, crisp vivid colours and you’re into toxin/cruelty free & vegan then you’ll love Kester Black. 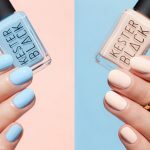 Where to Buy: these new Kester Black nail colours are available here now – US $14.90 / AUD $20 per bottle, shipping worldwide. The stock is very limited so act fast! What’s your favourite colour from the new collection? 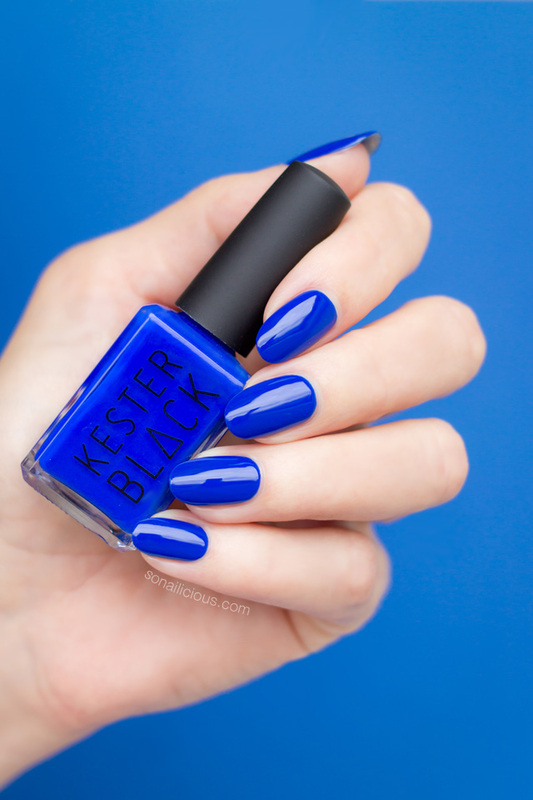 Have you tried Kester Black nail polishes before?